YSL are one on my many favourite high end beauty brands. 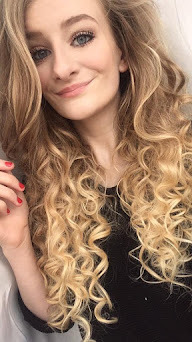 They always create so many beautiful, and breathtaking makeup items, so today I went to my local boots store and hit the Yves Saint Laurent Counter and had the ever so lovely Sarah help me (Sarah is SO lovely and gave the best customer service I could EVER wish for, trust me if you need any help at all Sarah is the person to go too, I told her about my blog and she was more than happy for me to take a look at all the different selections they had available and really talked to me about what current beauty items a lot of people are loving including a few new items that have just come out too, I couldn't fault her service and for making me feel SO welcome). 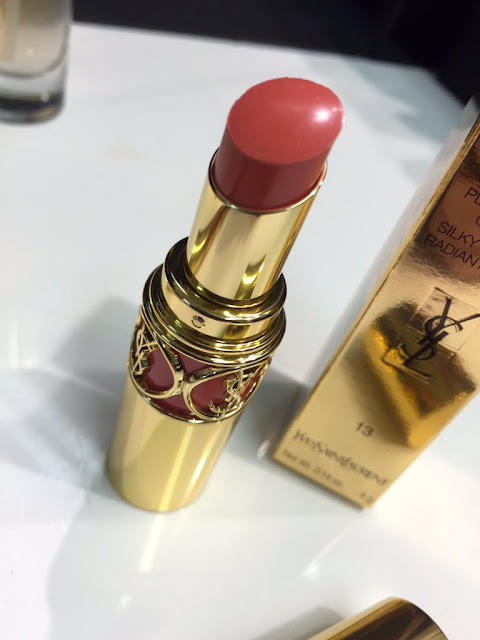 Sarah showed me so many new and amazing products to the point where my eyes were lighting up like fireworks as to how stunning everything was, One thing I loved and have heard so many beauty bloggers rave about is the YSL Rouge Volupte In the shade 'Peach Passion - 13' So I thought Sod it and bought it. YSL lipsticks aren't cheap as it's a 'designer brand' at £20+ for a lippy it does have quite a heavy price tag, but it's completely worth it and something I've always walked past and dreamed of owning that particular shade (why peach passion, why?). YSL lipsticks are (like I said) one of my many favourite beauty products. Pretty packaging (enough to take your breath away), fantastic staying power and not to mention how super pigmented their lipsticks are and their other beauty items. They have so many beautiful colours to select from but this one really caught my eye, 1) because I had read and heard so many amazing things about this particular shade and 2) because it looked so stunning. Quite often with lipsticks you can lose pigmentation, but you don't with these bad boys. I picked 'Peach Passion' as it's (like I said earlier) the one I've wanted for a very long time. It's a gorgeous peachy pink shade, yet not to intense and vibrant, quite a neutral shade. Can we all just take a moment to discuss how bloomin' gorgeous is that packaging, I'm just in love with it. Now getting back to the lipstick, what's the texture like (you might be wondering)? 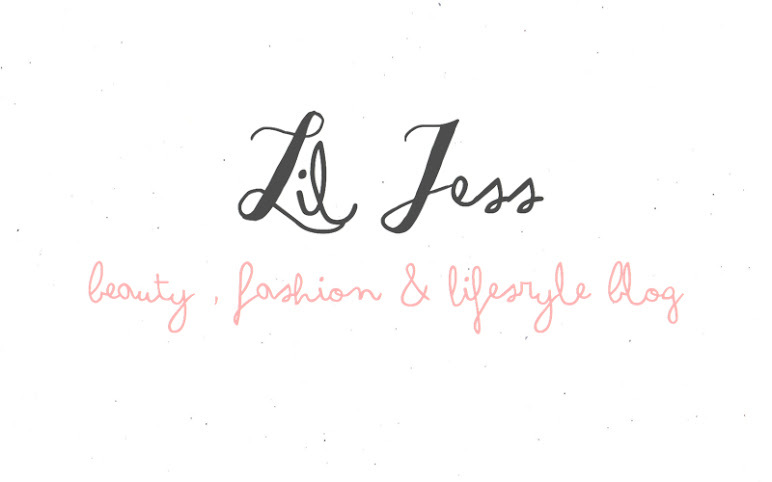 everything I could ever dream of and want from a lipstick, it's pigmented, moisturising and doesn't feel cakey at all. What do you think of the price? In my honest opinion I don't think they really need to be that high as like I said £20+ a pop it is quite expensive for a lipstick but I guess as it's a 'designer beauty item' it's probably what you'd expect to pay. Massive thank you to Sarah for showing me around. 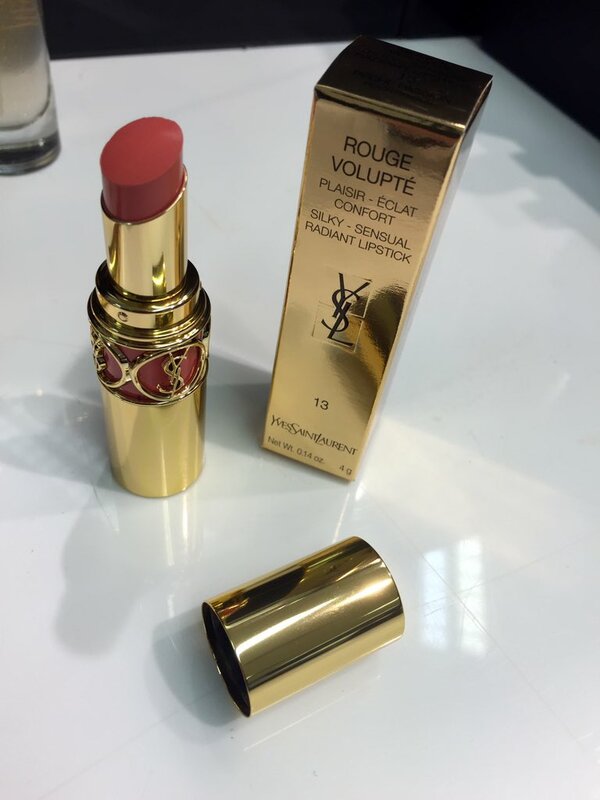 Have you tried YSL lipsticks? It is even more beautiful in person I adore it! yes they do so creamy and not cakey at all. Honestly they are amazing I can agree 100% with all the hype that surrounds them!